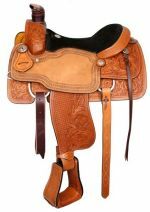 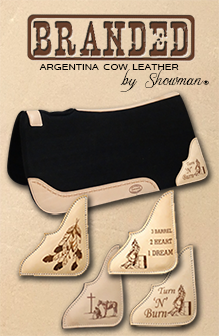 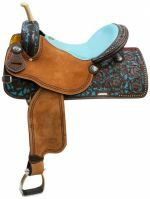 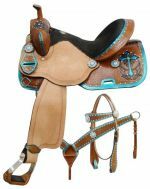 Saddle Sets With Headstall and Breast Collars. 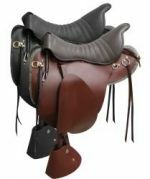 Mini/ Pony saddles. 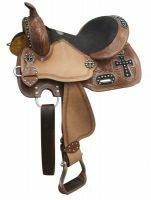 10" & Under. 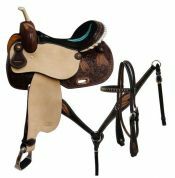 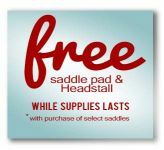 Various Brands of USED and Limited Edition Saddles. 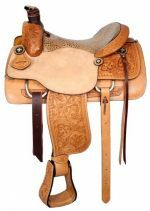 Stirrup Leathers, Riggings and Fleece are in good condition.